As of 2nd March Friday 6:08PM, please download the below three new/updated files for SAA Track and Field Series 3. Change of event timing (Please refer to the schedule document). Read the article ‘A Preview of 2012 SAA Track and Field Series 3‘. Please download the below three new/updated files for SAA Track and Field Series 3. Start list updated as of 10:29PM today. Please contact SAA if anything is amiss at SAA, or call 6563862721 (Office hours of 9am to 5pm during weekdays only). Please take note that the 10,000m racewalk event will be moved from Saturday to Sunday. Do download the updated competition schedule below. These are the new event that will be introduce for Series 3. Download the main zip file below, or each of the individual files. 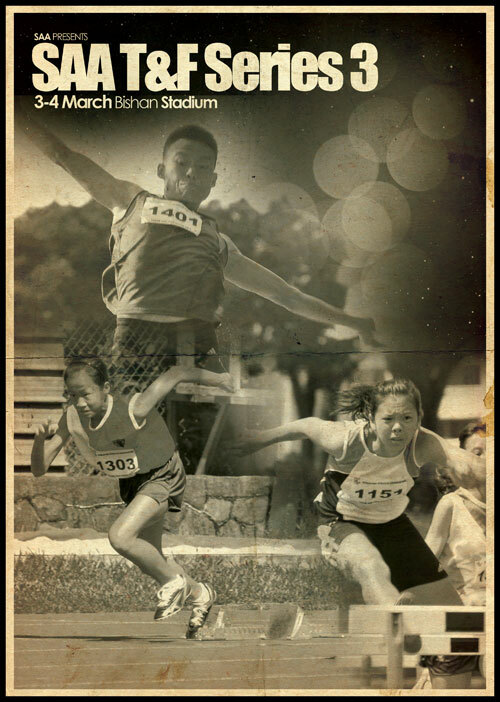 Please be reminded that all entries are to reach Singapore Athletic Association before Saturday, 25th February 2012. Submission of entries can be done via E-mail: SAA. For inquiries, please call 63862721. Information relating to the submission of the registration can be found in the ‘Team Manager Lite Manual.pdf’ document.